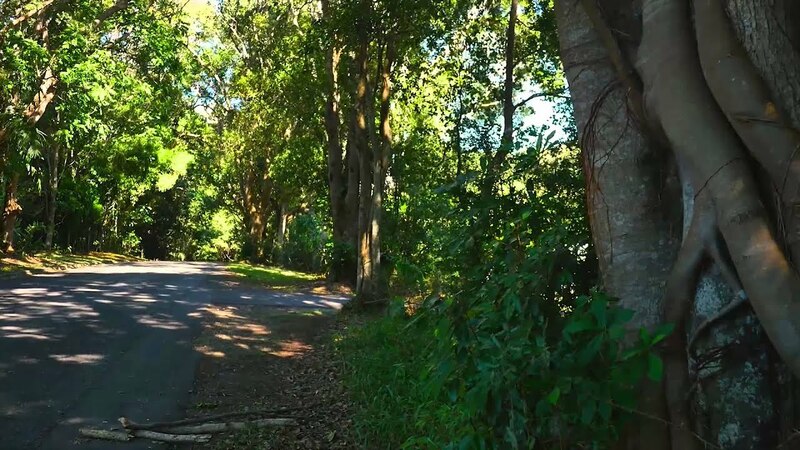 Nestled amongst ancient fig trees and swaying palms is the community of Ewingsdale, a hidden sanctuary for its residents with all the convenience of suburban living. The gentle low of cattle fills the air and peace can be found just one step away from Byron Bay and all that Byron Shire has to offer. A minute from the Pacific Highway, yet escaping its drone, Ewingsdale provides commuters and families easy access to the treasures of the North Coast and across the border to southern Queesland. Just 10 minutes drive from Byron Bay yet stunningly secluded, Ewingsdale offers the best of both worlds: quiet, intimate privacy with easy access to a thriving, creative CBD. Set in a rural landscape with deep red volcanic soil, properties enjoy space and privacy, bordering expansive fields and farmland, without the isolation of country living. Architect designed homes reflect historical stylings, with glorious Queenslanders and weatherboard properties subtly luxurious yet captivatingly quaint in their design. The area hosts the award-winning Fig Tree Restaurant and Victoria’s at Ewingsdale hotel and restaurant, a magnificent haven for a peaceful getaway in luxury or an exquisite dining experience. Venturing along an avenue of heritage-listed fig trees, you’ll find Ewingsdale Church Hall, a beautifully maintained century old building, itself heritage listed and a popular venue for wedding, parties and functions. Avoiding the holiday traffic entering Byron’s town centre, Ewingsdale is conveniently close to the Arts and Industry Estate, providing all amenities and services including a supermarket, bottle shop, bakeries, gym, cafes and local tradespeople including mechanics. This part of town is a less frequented favourite of locals keen to escape the frenetic bustle of the region’s peak tourist season. Ewingsdale is also home to the Cape Byron Rudolf Steiner School, as well as offering bus services to all local schools.